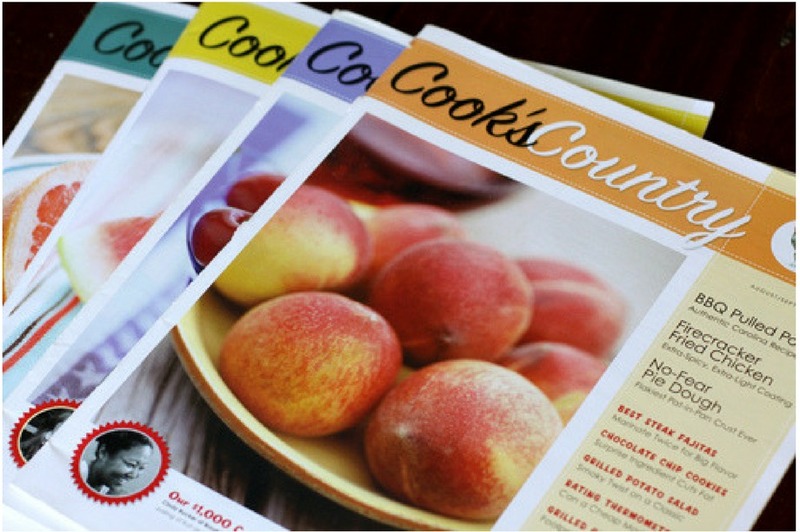 Today is the last day to catch the rare sale on Cook’s Country Magazine!! This is a title that has never been on sale before so please don’t miss this!! Get 1 year for $7.95 or two years for $15.90. This is regularly $36 for year and before this week I’ve never seen a sale on it! If you’ve never seen this magazine, it’s an amazing one. It has no ads, and is filled with great recipes, tips and pictures. Sale ends tonight, Tuesday 12/26.